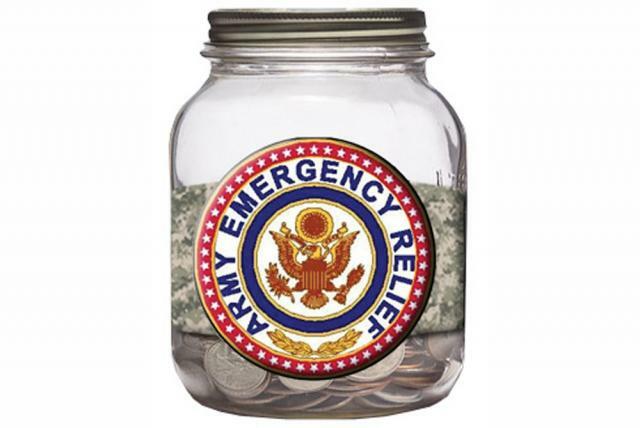 Army Emergency Relief is a great program that helps our Soldiers and their Families with unexpected financial emergencies. 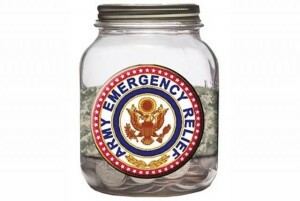 Just last year, AER helped 47,117 Soldiers and their families providing $64.8M in no-interest loans and grants. Unfortunately, the number of active duty Soldiers requesting assistance has declined 35% over the past six years. Assessments reveal that Soldiers are reluctant to seek AER assistance because the process can be intimidating and a perceived negative stigma associated with needing financial help. Soldiers in the grades of E-1 through E-4 in Initial Entry Training will not be authorized direct access. They will continue to submit AER requests through the unit Chain of Command. All Soldiers in the grade of E-1 through E-4 must have a minimum of 12 months’ Time in Service and have completed IET whichever is greater in order to be eligible for direct access. Regardless of rank, financial assistance will be limited to two assistance requests (loan or grant) within a 12 month period without the Commander/First Sergeant review. All Soldiers, regardless of rank, who exhibit “high risk” financial behavior in accordance with AR 600-85 and Secretary of the Army Directive 2013-11 (Change to the Army Risk Reduction Program), will require Company Commander/First Sergeant review before AER assistance will be considered. What is the Policy Change? The policy change allows all Soldiers, regardless of rank, direct access to AER without having to obtain approval from their Chain of Command. Why did AER make the change? The number of Active Duty Soldiers requesting assistance has declined 35% over the past six years. Assessments reveal that Soldiers are reluctant to seek AER assistance because the process can be intimidating and there is a perceived negative stigma associated with asking for financial help. The AER Board of Managers unanimously approved the policy change in an email vote in July. When will the new policy be implemented? The new policy is scheduled to become effective on September 9th, 2015. Does AER expect to see an increase in requests for assistance? Yes, we expect an initial increase in assistance requests when this policy is implemented. Does AER have the financial resources for this change if there is a large increase in requests? AER has the resources to support the anticipated increase in assistance requests. Are there any exceptions, or caveats to this policy? Soldiers in the grades of E-1 through E-4 in Initial Entry Training (IET) will not be authorized direct access. They will continue to submit AER requests through the unit Chain of Command. All Soldiers in the grade of E-1 through E-4 must have a minimum of 12 months’ Time in Service (TIS) and have completed IET whichever is greater in order to be eligible for direct access. All Soldiers, regardless of rank, who exhibit “high risk” financial behavior IAW AR 600-85 and SecArmy Directive 2013-11(Change to the Army Risk Reduction Program), will require Company Commander/First Sergeant review before AER assistance will be considered. Will there still be a Commander’s Referral Program? Yes. The Commander’s Referral Program will stay, as is, and remains the quickest way to get assistance.